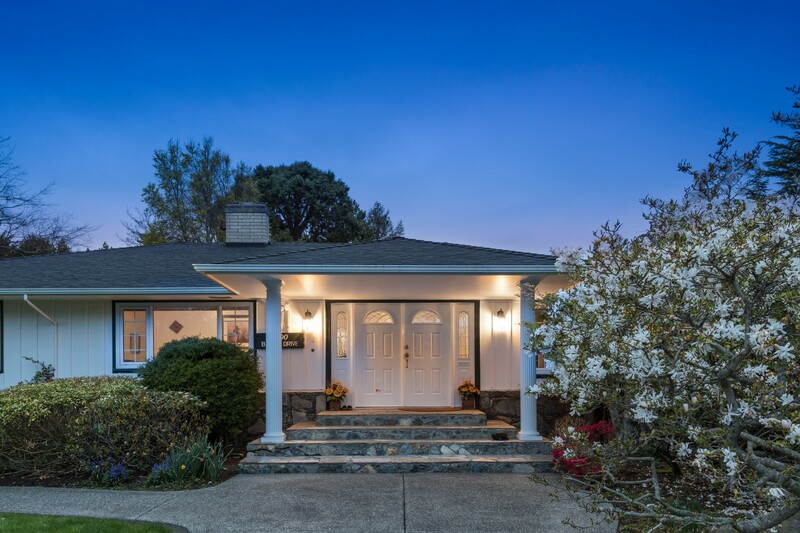 Fairview with proximity to both waterfront and the downtown core is a highly desirable residential neighborhood on the west side of the city of Vancouver, British Columbia, Canada. Fairview is home to one of Vancouver's most popular attractions, Granville Island, and also to Gallery Row in the South Granville shopping district. Its name in the late 1800s, when fair meant beautiful and views were unobstructed and many streets got their reputation from the thick forest of trees the Canadian Pacific Railway felled 125 years ago to make way for its terminals. The area was soon dominated by sawmills, shipbuilding yards and woodworking plants, which its industrial history is still evident. The opening of the Granville Street Bridge in 1889 and the Cambie Street Bridge in 1891 then In the 1970s and ’80s rezoning allowed for different housing options in Fairview, including the low-rise condo apartments. Fairview has amazing recreational opportunity and access to the seawall for strolling, biking and rollerblading.